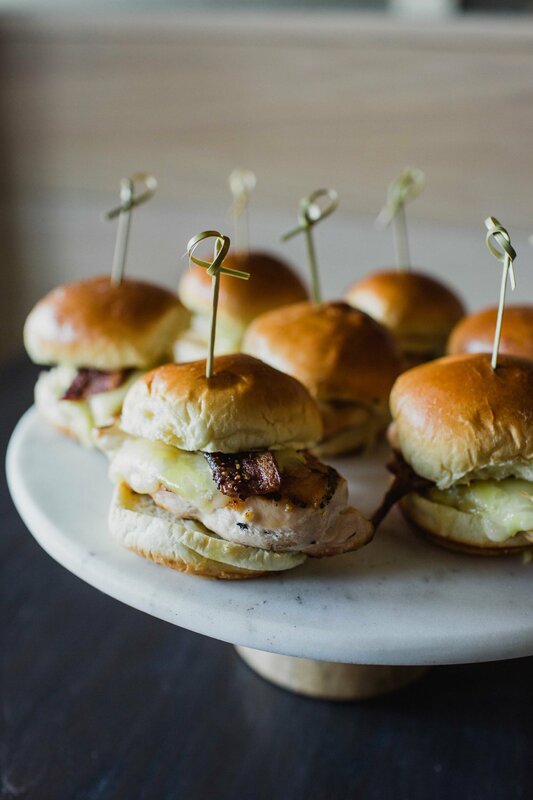 Interurban's catering staff will fit your needs & budget for any reason to celebrate - business lunches, holiday parties, weddings, anniversaries & more. And we mean individual. Business lunches and holiday parties, weddings and anniversaries or any other reason you can dream up to celebrate and dine with friends, we will find a way to meet your needs and your budget. 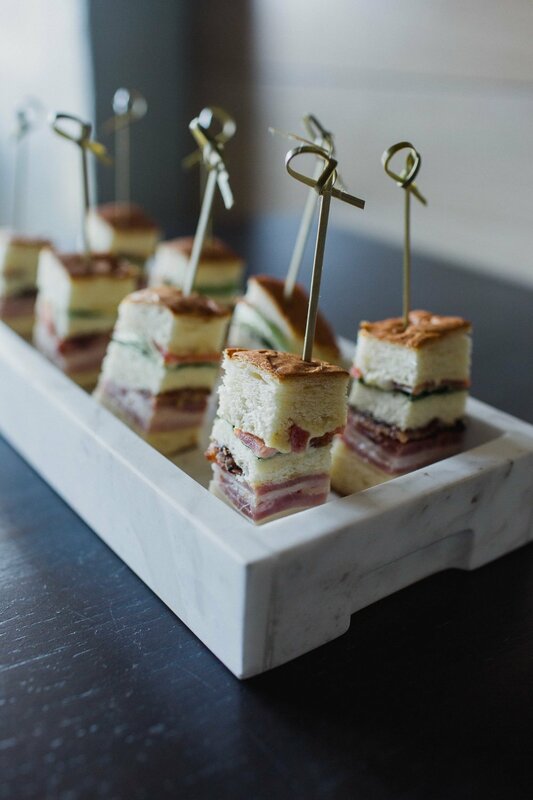 For Catering inquiries in Norman, Edmond, OKC and Yukon please contact Darci Cooper at 405.292.6600. Thanks for reaching out, we will get back to you shortly. For catering in Tulsa, Ardmore or Chickasha, please contact the stores directly by visiting their specific location page.